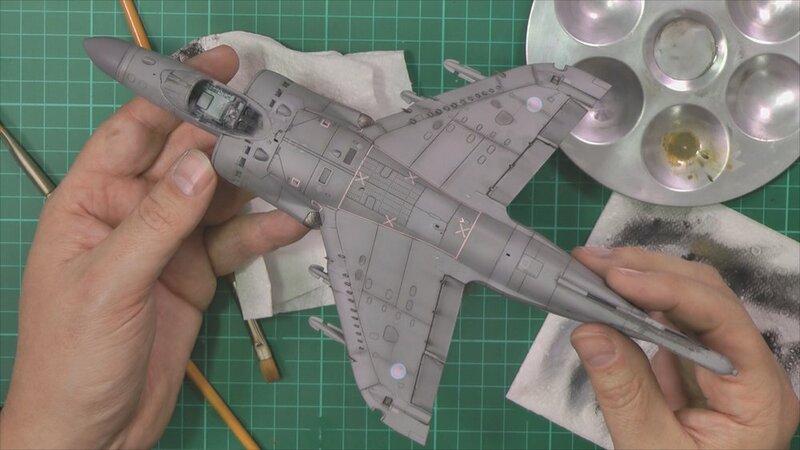 In part one we start with the cockpit adding Eduard’s great colour Photoetched set and then working on the Engine intake. 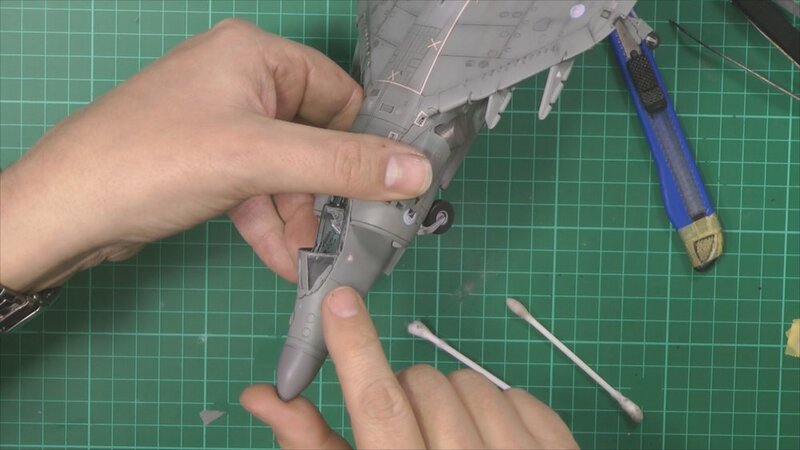 In part Three we finish off the cockpit and have a hard time getting the cockpit, wheel well and engine fan installed. After a bit of a fight, we get it all together and add the wing section. 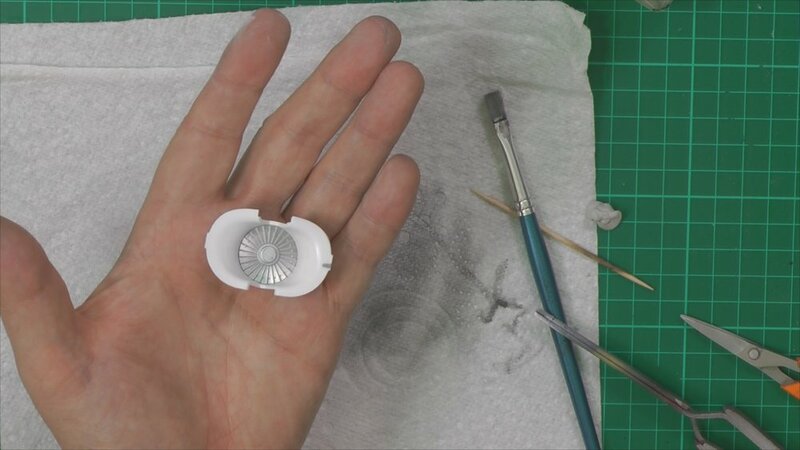 In Part three we fix on the Photo Etch parts, Mask up the canopy and intakes before moving over to the spray booth for the primer. 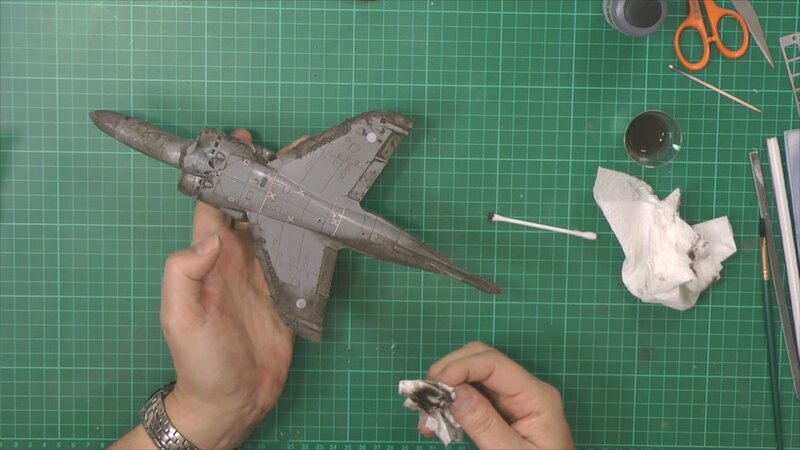 In part Four we get the SHAR painted and them Decaled and washed. 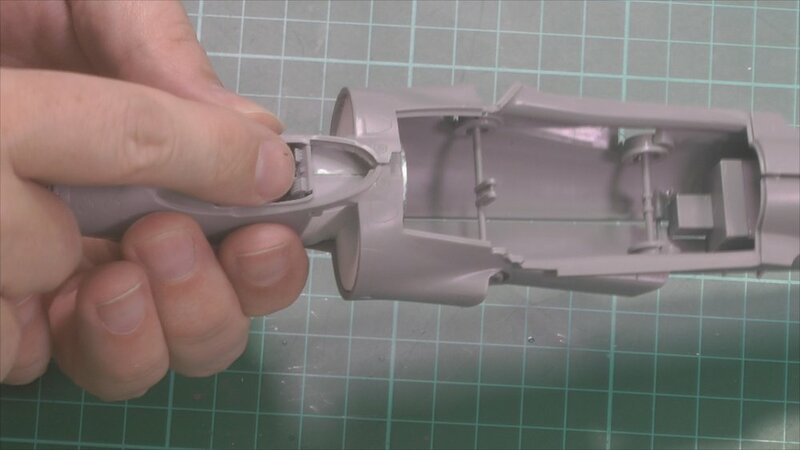 In the final part, we find a big problem with the canopy and have to remove, clean and replace back in place and then bring it all together for the final reveal.